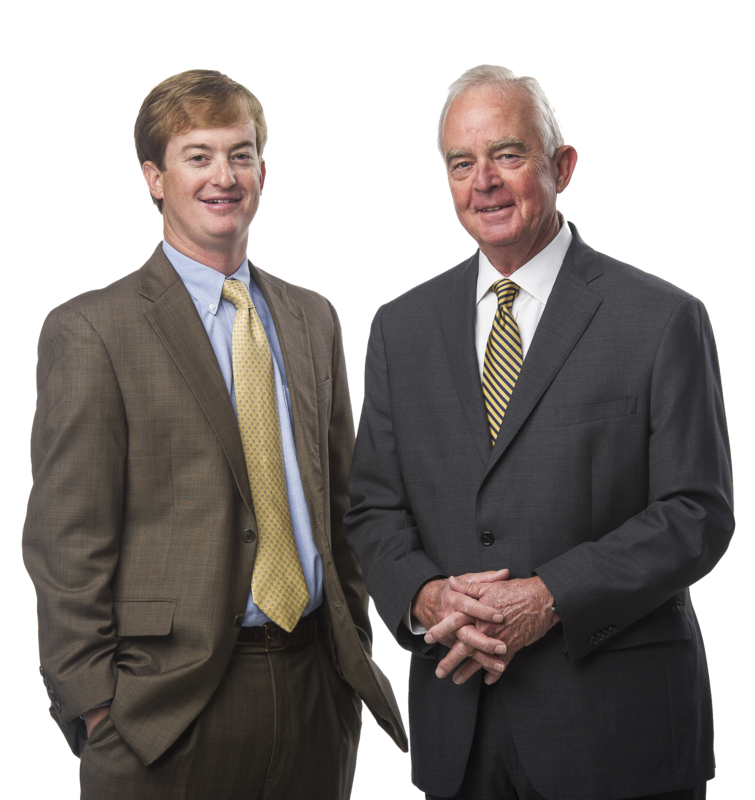 The Trulock name has been synonymous with Augusta, GA real estate since mortgage rates were at 18%. Fast forward 36 years, and you can imagine the real estate market on a local and national level has seen its fair share of ebbs and flows. Adapting to the market, and the needs of buyers and sellers, is necessary to sustaining a career in real estate that began in the early 80’s. Having that adaptability is what has kept Woody Trulock at the top of the industry for so long. During the market boom of the mid-2000s, Woody recognized the changing demands of the industry and the need to provide more to each of his clients. This led to the forming of The Trulock Group in 2007. Consisting of Woody, his son Ross, and Kayle King, the team is now even better equipped to service all of their client’s needs. Forging relationships with Zillow.com, Trulia, Facebook, Instagram and others, they have been able to provide their client’s homes with maximum exposure in today’s quickly changing market while protecting their buyers interests. They are a full service real estate group with over 45 years of combined experience selling homes. With Woody’s leadership, The Trulock Group has been awarded the top sales team company-wide 5 of the 10 years it has been awarded.